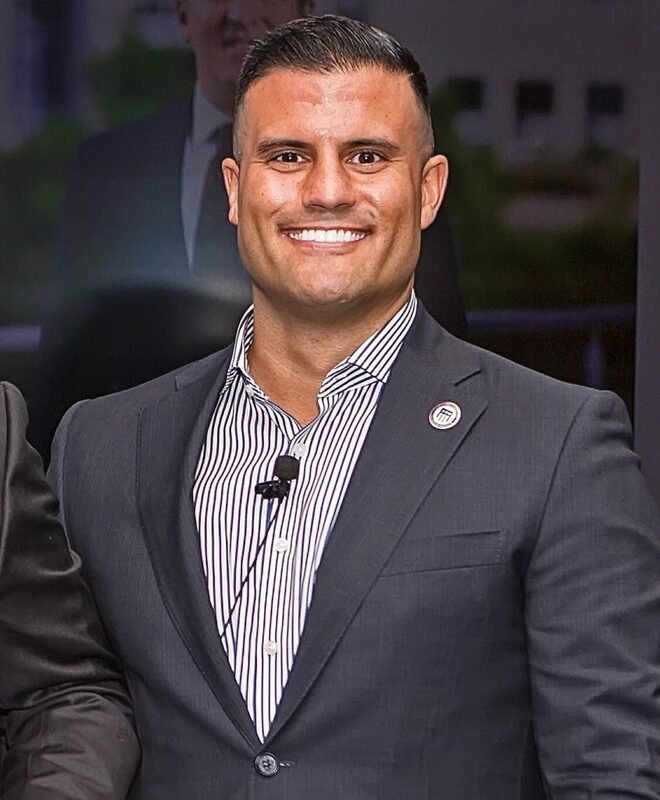 Joe Musselman is the Founder of The Honor Foundation (THF), a national non-profit and the first-ever career transition institute for the US Navy SEAL & Special Operation Forces (SOF) communities. THF has campuses across the country serving hundreds of families each year. Joe also created Honor For Life Foundation (honorforlife.org) a $100M endowment effort solely benefiting the work of THF in perpetuity. He has recently joined the board of The Page Family Foundation who seeks to directly address the world’s water crisis through technology in the interest of billions of people who struggle without reliable access to clean, safe drinking water. Joe was born and raised in Chicago, IL. He attended the MERIT School of Music (classical violin), a graduate from DePaul University, and Harvard Business School (nonprofit program). He is a veteran of US Naval Special Warfare Command, and the sixteenth man to serve in the U.S. Military. Joe is currently raising a venture fund in San Diego, CA. It will be the cities first ever Vision Fund focusing on early-stage technology. He continues to advise non-profits, education, technology, and virtual reality start-ups.